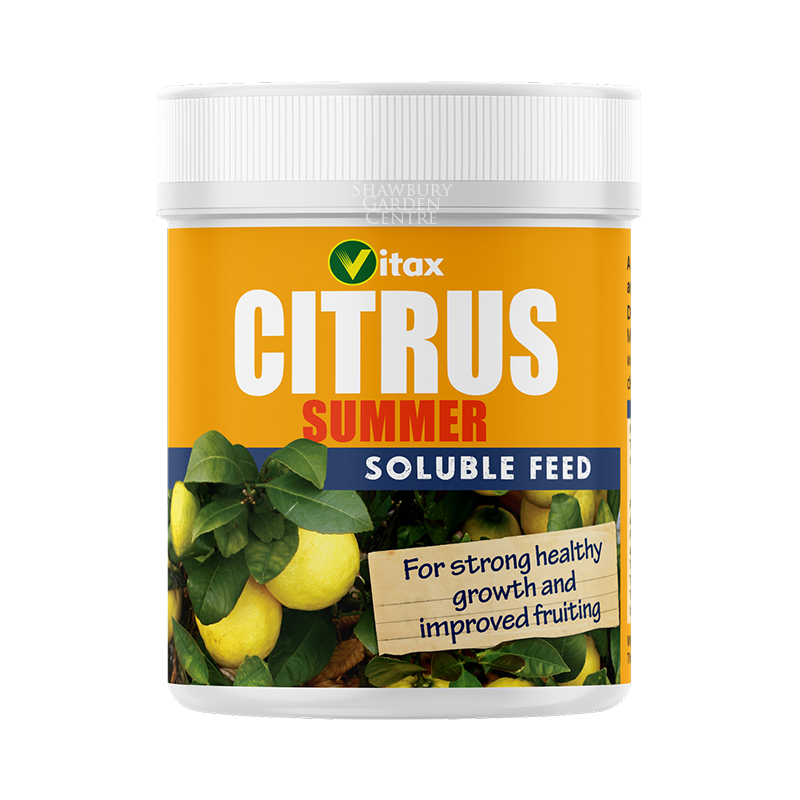 Vitax Citrus Summer: 200g soluble fertiliser - helps promote healthy leaf growth and general vigour. Discourages premature ripening, fruit drip and leaf discolouration. A high nitrogen summer feed for citrus plants. 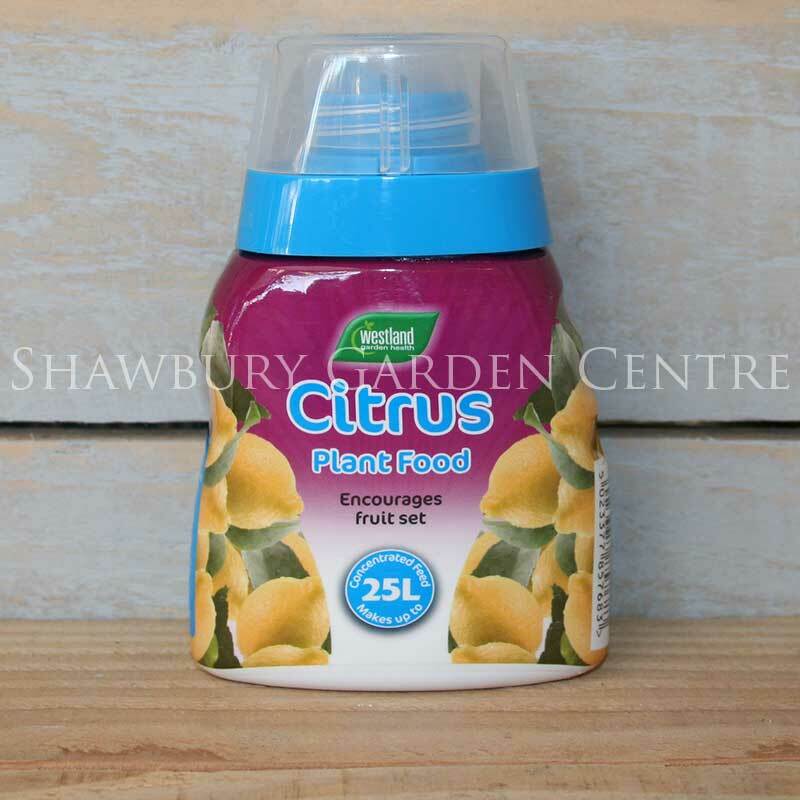 If you would like further information about Vitax Summer Citrus Plant Feed, please contact our garden centre at Shawbury just outside Shrewsbury in Shropshire, by calling 01939 251315 or emailing.